Boxes & Brushes There are 16 products. 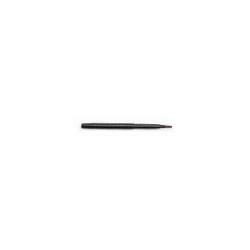 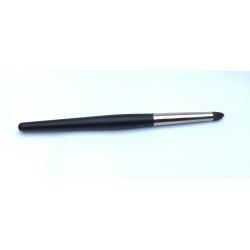 Angled eye shadow or liner brush for precision application. 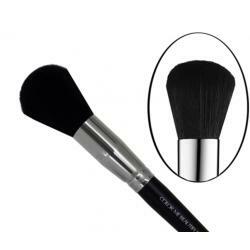 Precesion Crease Brush with a pointed top. 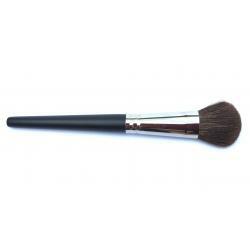 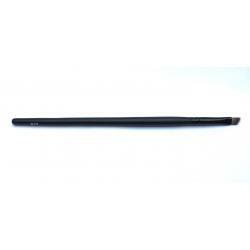 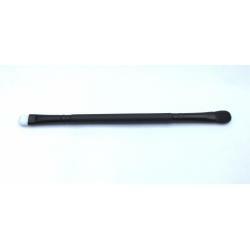 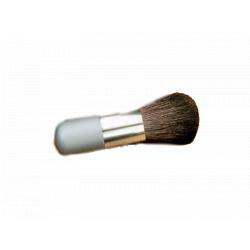 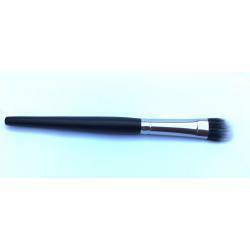 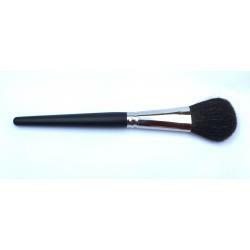 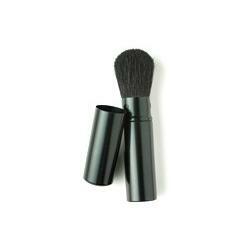 Top quality brush with a 3 inch handle that is ideal for carrying in your bag. 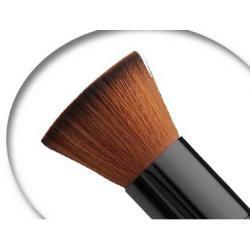 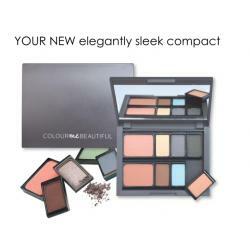 Ideal for contouring and blushing.